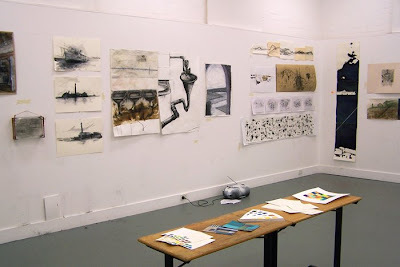 shown at the NAS in the first week of semester. 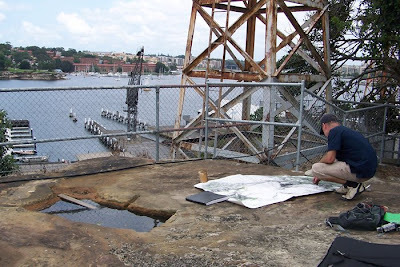 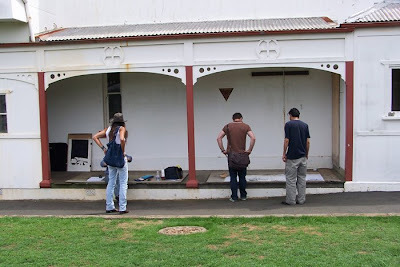 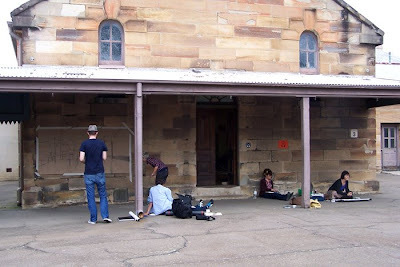 In the last week of February, 200 students spent 4 days drawing on Cockatoo Island. 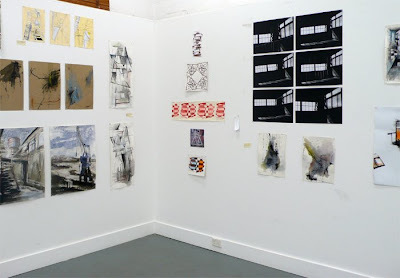 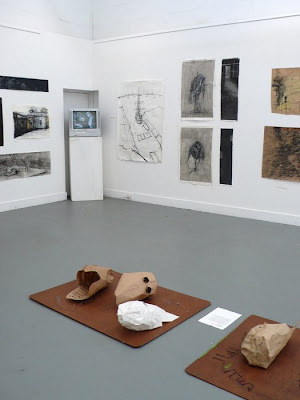 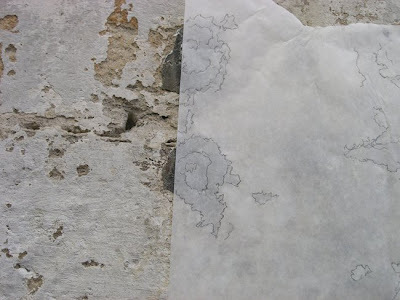 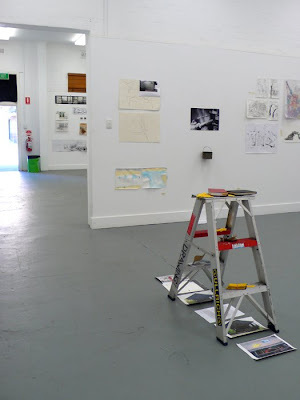 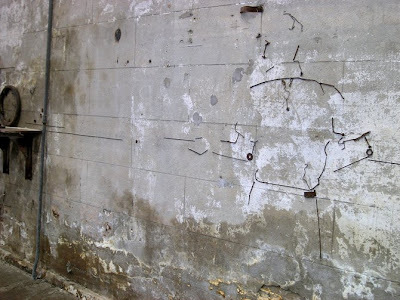 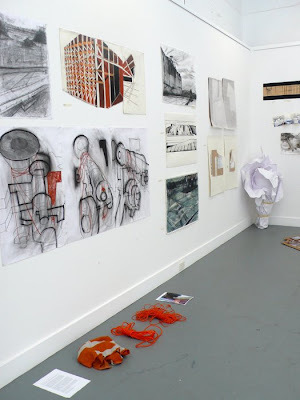 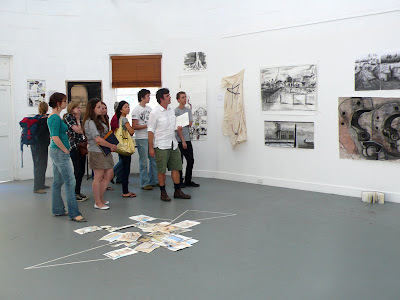 installation and other forms of drawing. 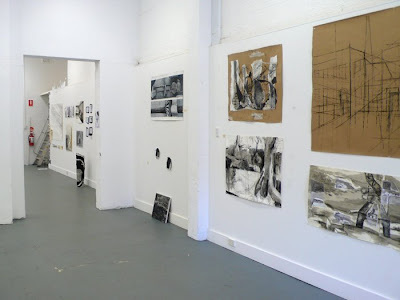 were made, for general viewing and group crits.